The first internet public broadcasts of testimony will be on 19th and 20th April, 2017. 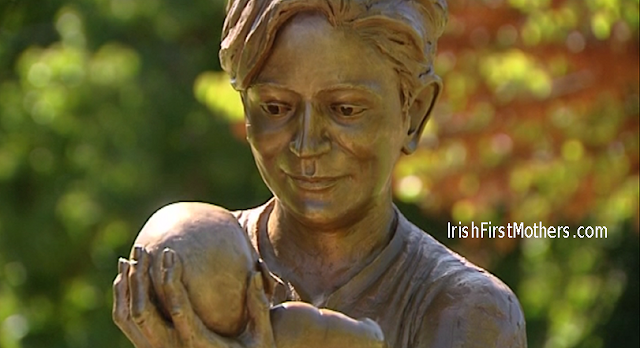 Testimony will be released on the IrishFirstMothers.com website. More on the timing, and schedule will be released next week, but for now we plan bi-weekly broadcasts featuring live and pre-recorded testimony. 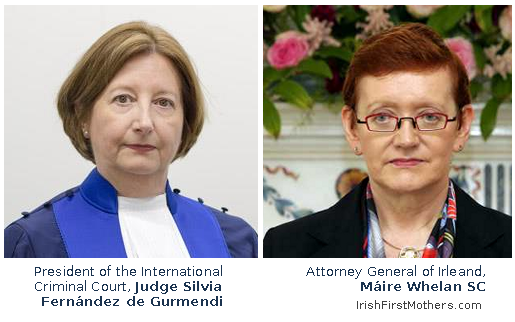 Testimony will be by members of Irish First Mothers who are living witnesses of this genocidal system. Some witnesses will be named, some first name only, some a pseudonym. Witnesses will include some who have been before the Commission. Our first two living witnesses have not.